Spectacular, dangerous and funny are words that capture the spirit of Zacks show perfectly. 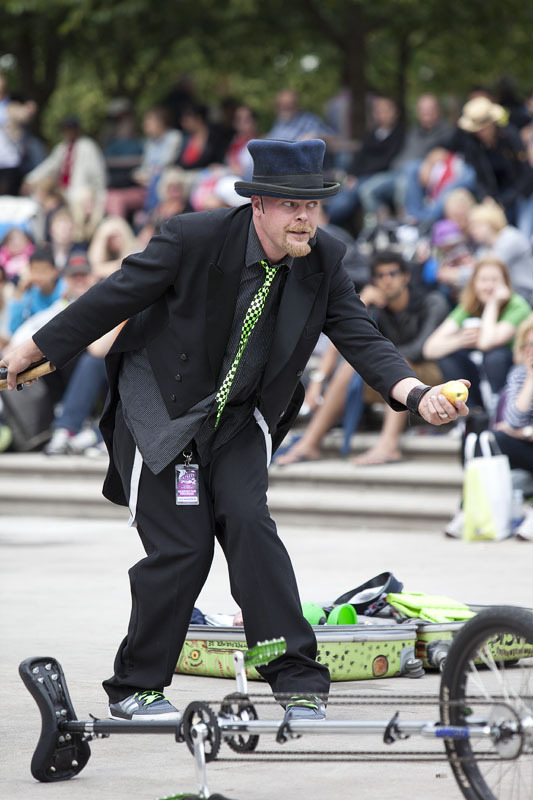 Zack is an international street performer and has traveled around the world with his show. Sydney, Amsterdam, London, Copenhagen just to mention a few stops on the tour. No festival is complete without Zack in the lineup.